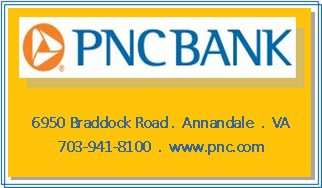 ACBDPC Meetings: (Annandale Central Business District Planning Committee, also known as the Annandale Revitalization Committee) holds meetings in January, March, May, July, September, and November. If you have business to present before the committee, or would like to join the committee, please contact the chairman (below) to be included on the schedule. Membership runs $25 annually. All members are assigned to working committees. 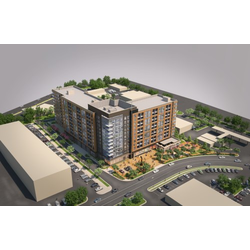 ACBDPC’s mission is to combat neighborhood and commercial deterioration, and to enhance the quality of life in central Annandale for residents and the business community. 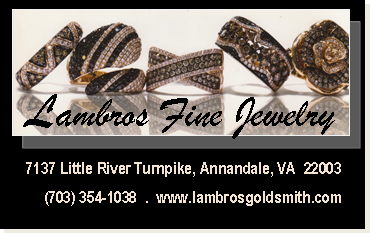 The Committee consists of business owners & managers, commercial property owners, Annandale residents, and the Annandale Chamber of Commerce. Membership runs $25 annually. All members are assigned to working committees. 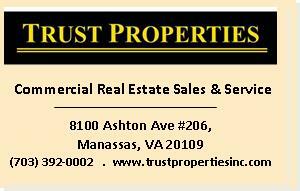 In 1998, the Board of Supervisors designated a portion of Annandale as a Commercial Revitalization District (CRD). 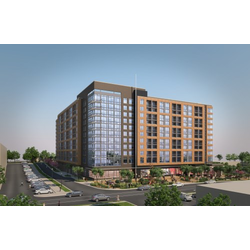 The CRD is a Zoning Ordinance overlay district that provides for greater flexibility in applying certain zoning regulations, and allows for the use of facilitated administrative procedures to expedite the development review process. Distinct Urban Design Guidelines have been created for streetscape, landscaping, signage, and building character to enhance the visual quality of Annandale. 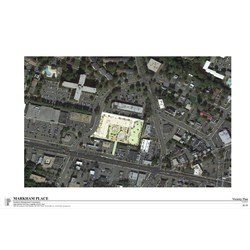 The Guidelines were produced in collaboration with the Annandale Central Business District Planning Committee (ACBDPC) and are intended to provide design direction to an owner, or developer of a property in the Annandale CRD, who is considering the design of a new building, or improving an existing site and/or building. 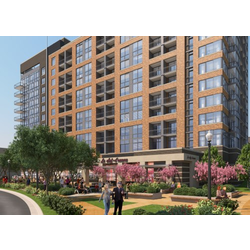 In 2010, Fairfax County adopted a new flexible land use and transportation plan which furthers the vision of Annandale as a pedestrian-friendly, mixed-use town center. Annandale is now seeing the beginnings of this transformation, building upon its current strengths as a diverse commercial and cultural hub which draws visitors from around the region. 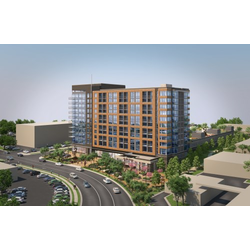 On July 13, 2010, the Fairfax County Board of Supervisors approved the Annandale Community Business Center Comprehensive Plan Amendment (ST10-CW-2CP). The Plan Amendment covers approximately 200 acres, including all of the Commercial Revitalization District (CRD) and uses a new form-based approach that provides flexibility by using building form and height to guide development instead of the more traditional measure of floor area ratios (FAR). 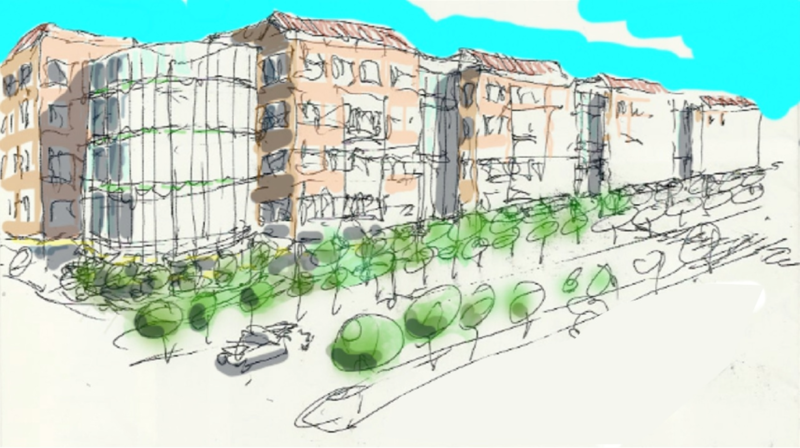 The land use guidance recommends a proactive and comprehensive transformation of the existing, suburban form into a walkable, urban, and active mixed-use center. 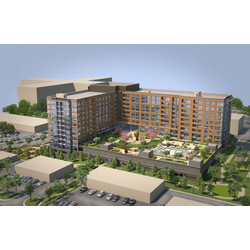 Innovative urban design, streetscape, place making, and context-sensitive techniques are also included to enhance street presence, integrate a diversity of land uses, and create distinct built form that distinguishes Annandale as a unique place. The built form will include a network of usable and public urban plazas and parks at a variety of scales and functions, and will integrate planned transit services and facilities. These design and transportation elements will contribute to and establish a cohesive and unique identity, and support revitalization efforts in Annandale. Zoning in Commercial Revitalization Districts and Areas - Brief overview of zoning regulations in Commercial Revitalization Districts and Areas, including basic provisions and incentives. 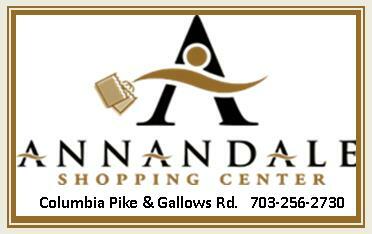 Annandale's specific zoning information is located in Appendix 7.